Register Log In ECN Forum Forums Photos for General Discussion Got Straps? About 25 - 3"& 2" EMT's. The only ones strapped are the ones on the 3 meters that have been added later, and 1 - 2" is strapped to another (unsecured conduit. It's about 15' to the 1st trapeze hanger on the other 21. 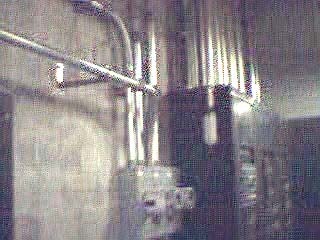 Didn't the NEC used to require EMT to be fastened within 36" of every bend or fitting?